The Atlanta 5 gather for socialization and support. Although they all work in different salons, the group of nail techs who call themselves the Atlanta 5 love to support each other, both personally and in business. 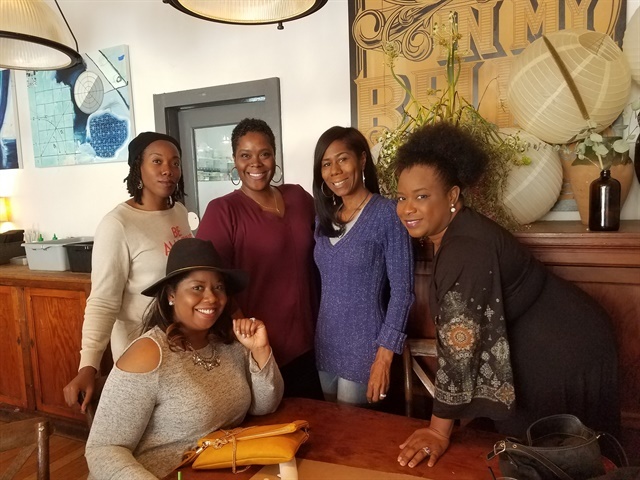 For KaSundra Anderson, Olivia Byrd, Mya Prowell, Ronda Green, and Felicia Jones, their friendship offers an opportunity to vent, share solutions, refer clients, and more. The group regularly gets together for lunch or dinner. “We hang out with each other, laugh and grin, and support each other,” explains Anderson. “We also give each other business ideas, encouragement, and share other opportunities if there are any.” Like many nail techs, they spend a lot of their time working solo, and the opportunity to talk to others is important. “Sometimes you need to bounce ideas off one another,” explains Mya Prowell. “For example, a few months back I had one of the worst client interactions in my career. 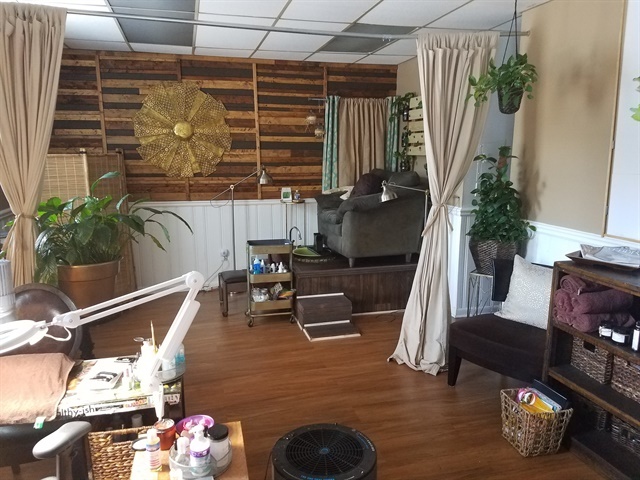 Afterwards, I contacted KaSundra not just to vent, but also to get her feedback on how she would've handled it.” The nail techs also reach out to each other with technical issues and product troubleshooting. They help each other connect with clients, as well, sending clients to one another when they are overbooked, on vacation, or don’t perform the requested service. “I don't do acrylic, but I would refer someone who called me to Ronda because I know she does acrylic and she does a really good job,” explains Anderson.